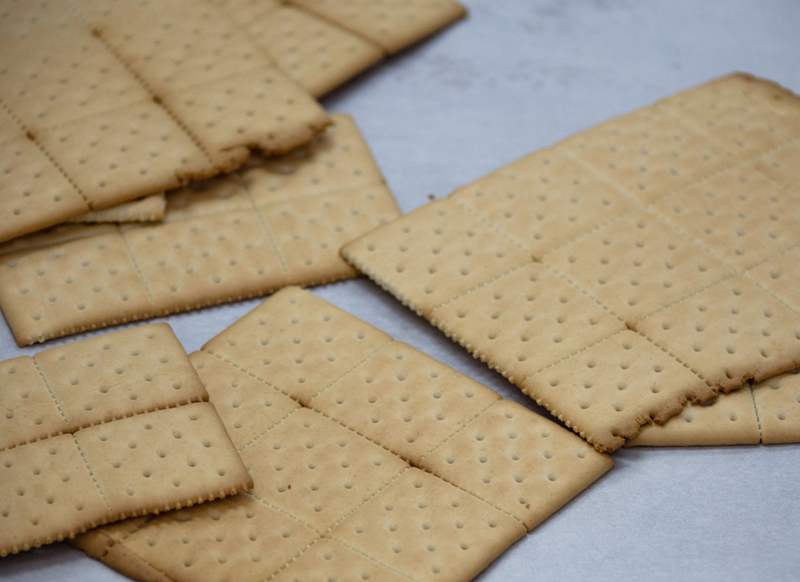 In response to interest from customers in Latin America, WMC is working to identify soft white wheat functional characteristics for use in saltine crackers. This will focus on formulation and processing adjustments to improve Soft White Wheat cracker dough properties. Contact Dr. Jayne Bock at 503-295-0823 or jbock@wmcinc.org for more information or to discuss new research projects.